It is injected under the skin into areas surrounding the eyes, forehead and mouth in order to smoothen crow's feet, frown and worry lines, as well as the lines on the neck. Made from a purified protein, botox injections block nerve impulses, weakening muscles so as to relax wrinkles and thus give the face a rejuvenated look. 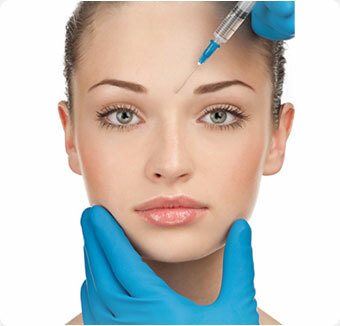 BOTOX® may also be useful for migraine headaches, excessive sweating, and eye and neck muscle spasms.